Flowmeter DP490 1½" - 36"
Shop GPImeters and find everything you need for accurate and reliable testing of low viscosity fluids with the DP490 Insertion Turbine Meter. This Insertion Flow Meter is stainless steel and due to the design, results in very little pressure drop when testing. 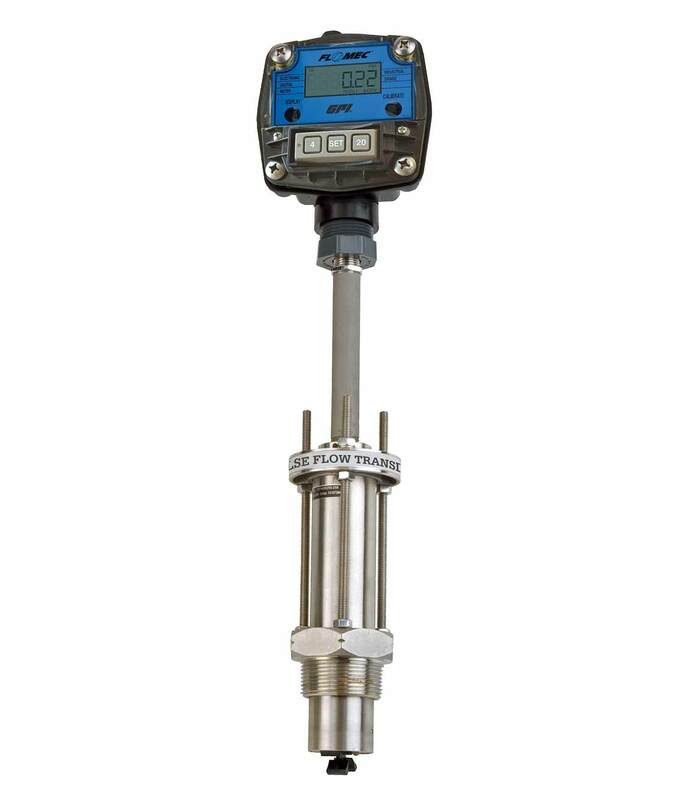 Measure water, fuel, and more with the DP490 Insertion Turbine Meter today and browse all of the DP insertion flowmeters and product series available!